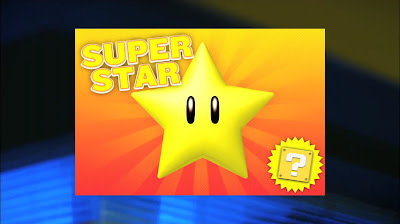 Home » Mario Sports Mix » Nab the Super Star! Remember if you want to raise the bar, nab the super star! Awesome promo video for the upcoming Mario Sports Mix, in stores Feb 7th!